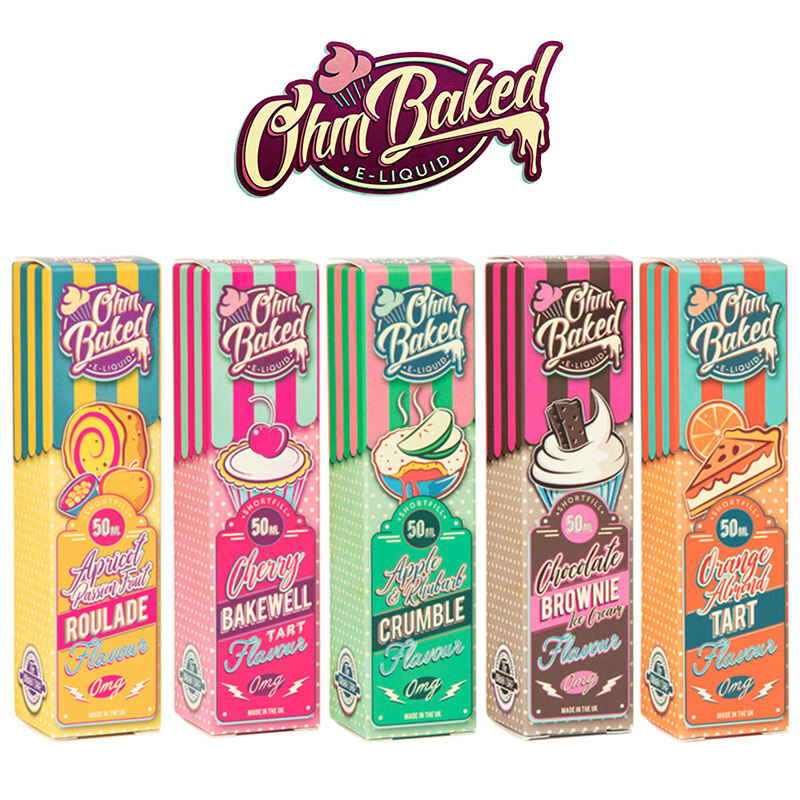 Dinner Ladies E-liquids do it again with Summer Holidays, their latest series of eJuices Inspired by the nostalgia of a beach summer holiday, some flavours are designed to create an ‘ice lolly’-like sensation. 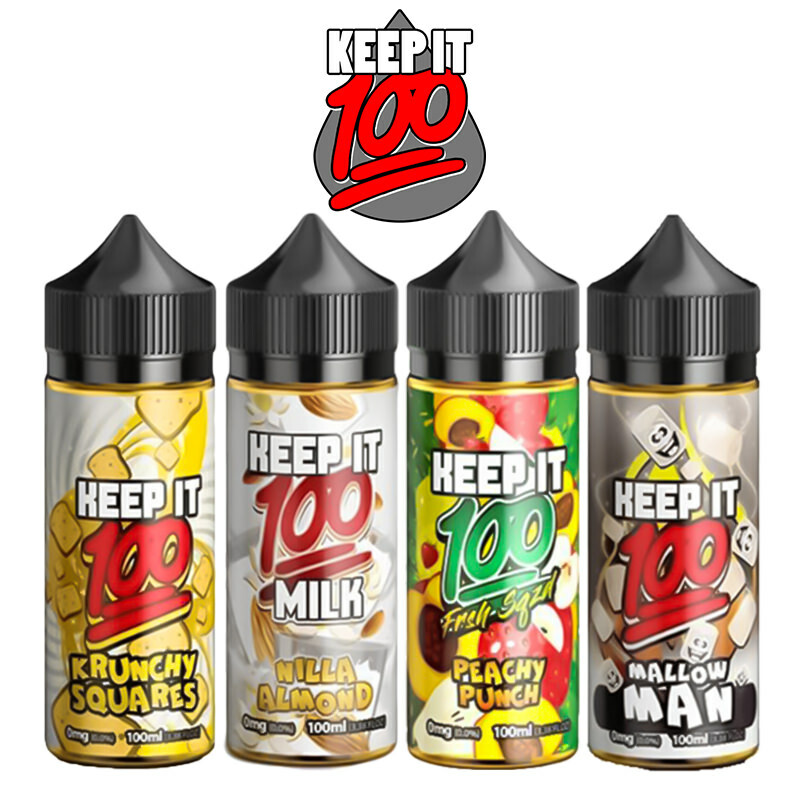 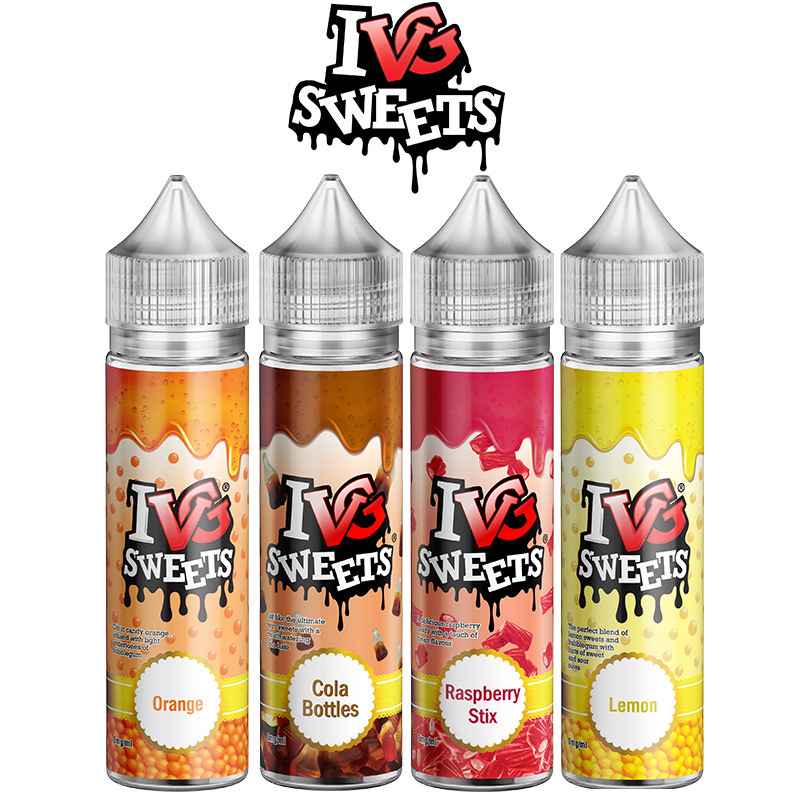 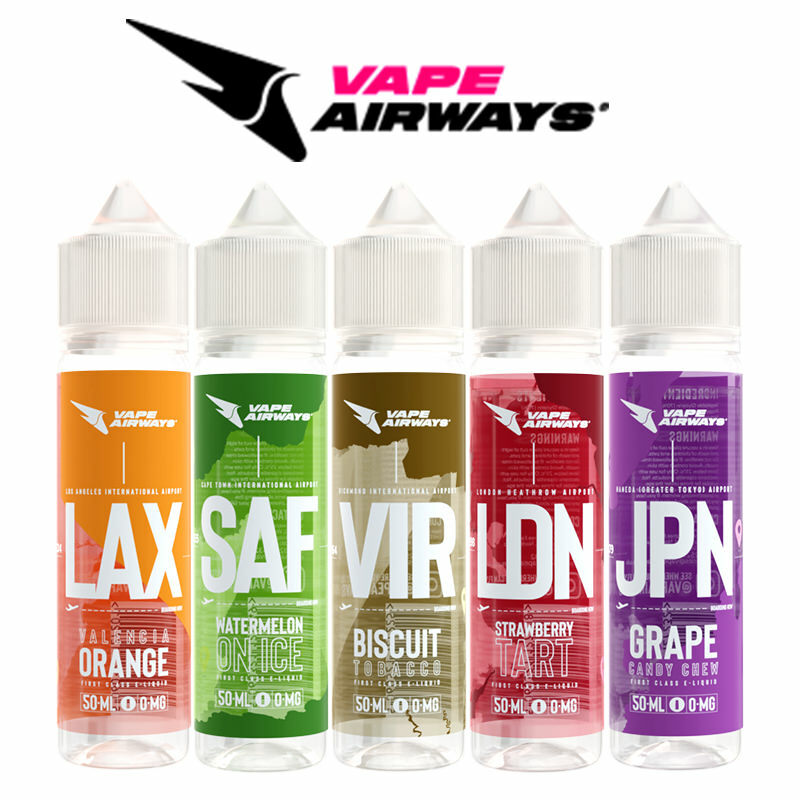 Think sunshine, deck chairs and candy floss these all typify the Summer Holidays refill range from Dinner Lady, with flavour mixes such as Cola and Lemon, Citrus Lychee, Strawberry Lemonade, Mango Honey, and Blackcurrant Orange this is a memorable vape. 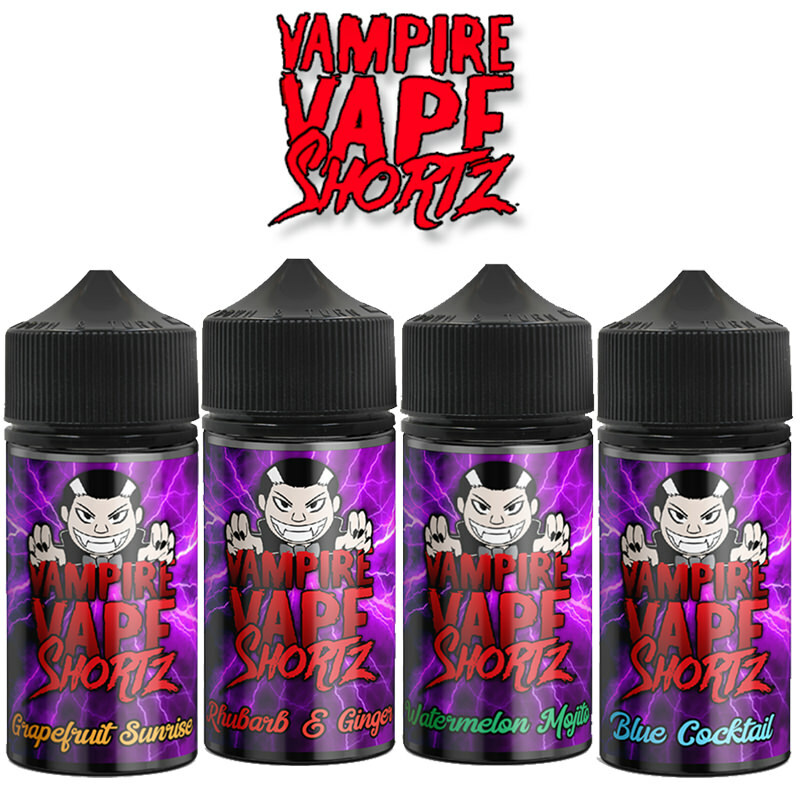 A specially selected flavourful vape from the Vapestreams team, available in short fill bottles from our site now.